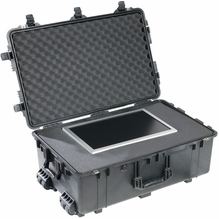 Pelican has been manufacturing reliable watertight, airtight and crush-proof cases for over 40 years. 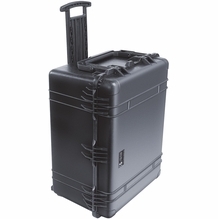 We offer high-performance, protective Pelican cases that are ideal as camera gear cases, stage light cases, film equipment cases and much more. 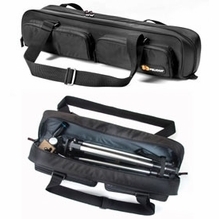 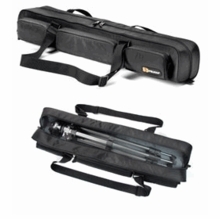 Additionally, we have top-quality Pelican tri-pod cases, such as the Pelican PCTB28, and the unbeatable Pelican 1750 Hard Case for C-stands, grip stands and folding net/flag kits. 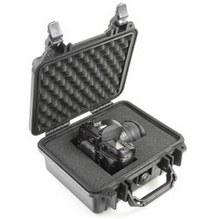 All Pelican products are backed by the company's Unconditional Lifetime Guarantee of Excellence and may be ordered with a personalized name plate to ensure that your gear is protected on set or location. 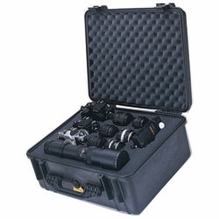 BarnDoor Lighting offers competitive pricing on Pelican products, including their world-famous foam-filled cases for exceptional protection of your expensive equipment. 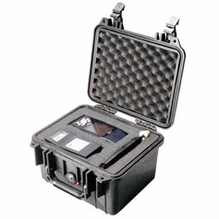 Pelican cases feature high-tech, atmospheric pressure purge valves which keep your gear safe in virtually any air pressure environment. 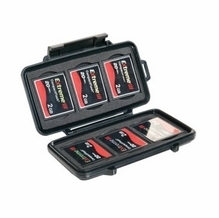 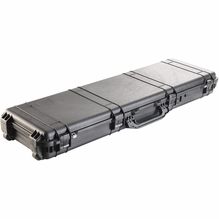 These cases are strong yet lightweight and feature comfortable, rubber-molded handles for pain-free carrying on long shoots. 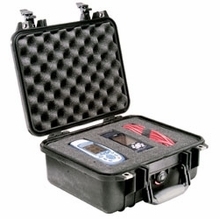 Trust Pelican for outstanding camera and equipment protection. 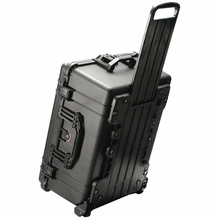 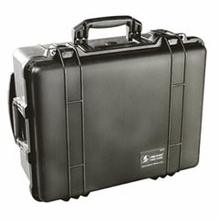 BarnDoor Lighting is always available to help choose the Pelican case that is right for you. 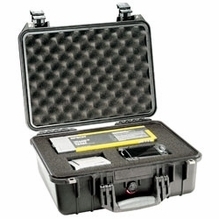 Contact us at 1-888-276-3667 or info@barndoorlighting.com for assistance.